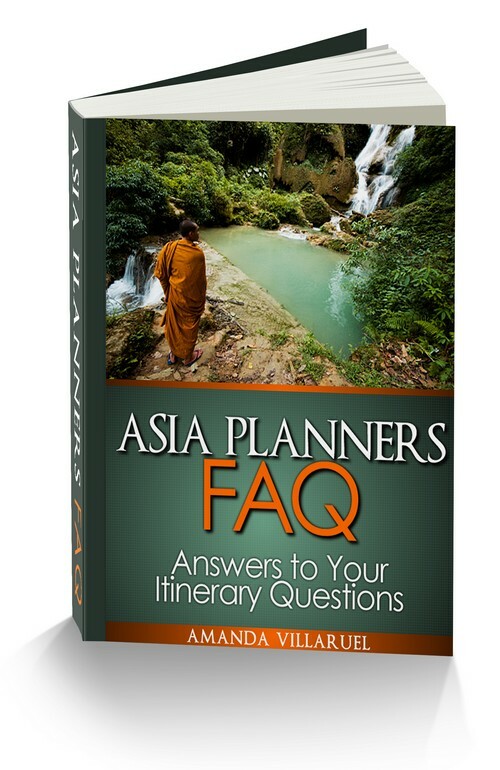 "Your questions about budget and costs in Asia"
Do you need backpacking tips about budget for Asia? Budget questions are the hardest ones to answer since it's almost impossible to predict how much you're going to spend in a region you barely know. The market changes all the time, and so do the prices. Please provide information about which countries you're visiting and how long you intend to stay there. 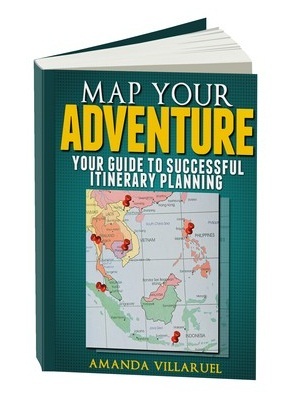 If possible, provide information about standard of traveling (rock-bottom, mid-priced, luxury). Do you have a question or comments on budget and costs in Asia? Great, post them right here!